Famous for its sandy beaches, its happening suburbs, the huge riverside Kings Park, and the massive Mount Eliza that offers breathtaking views of the city, Perth is one of the famous holiday destinations in the Western Australia. And what makes your holiday worth the experience is a stay at any of these best hotels in Perth that are all about comfort, and luxury. 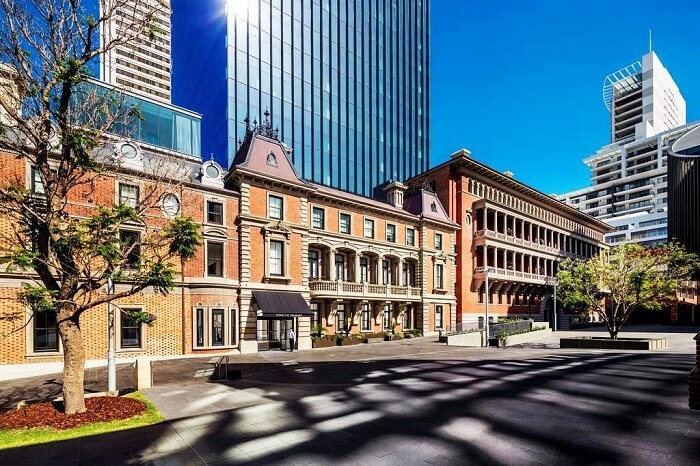 Letting you relish the best of Western Australia, take your pick from these best hotels in Perth, Australia that are worth every dime your spend. Located at a distance of just about one kilometer from the famous Art Gallery of Western Australia, the Pensione Hotel is one of the ideal Perth Hotels which is very light on pockets. 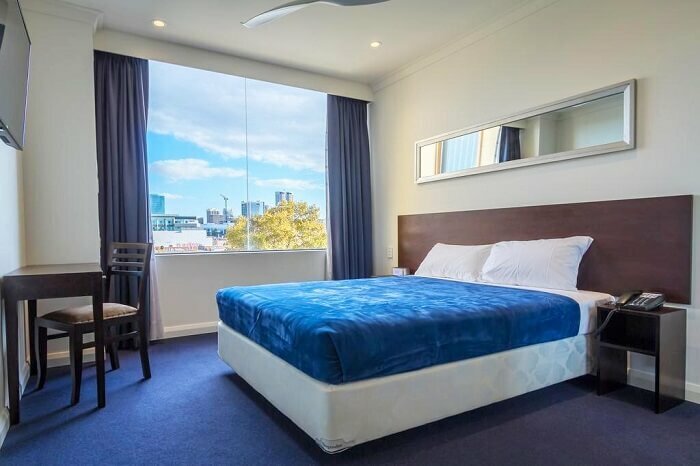 Offering a great value for money experience, this hotel happens to be one of the best hotels in Perth to enjoy the Australian hospitality at its best. 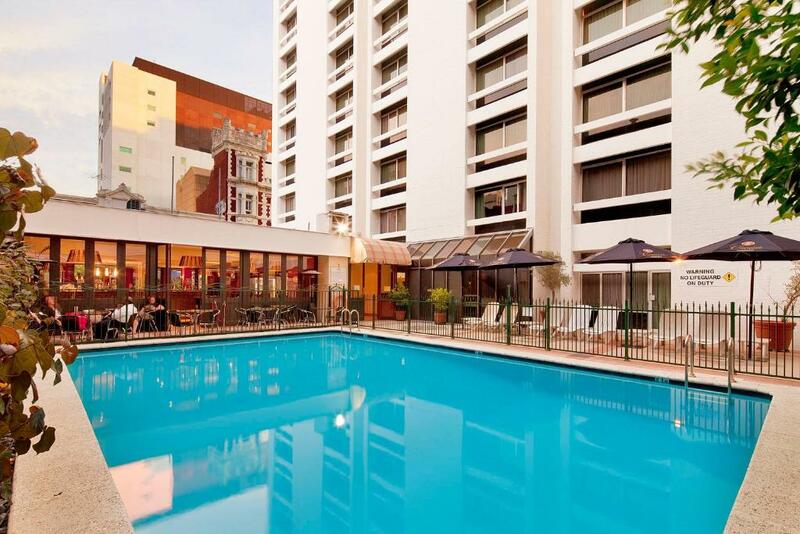 Mercure is one of the best hotels in Perth Australia for a perfect vacation. 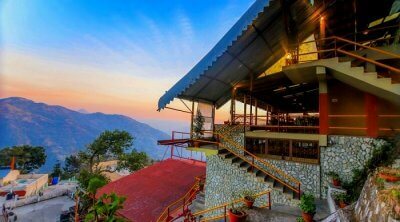 The hotel is extremely well designed with an opulent ambience, and comfortable rooms which allows guests to relish joyful memories with their family, and loved ones. Other amenities include an elegant restaurant, a casual cafe bar, a rooftop pool, a Jacuzzi, a sauna, and a fitness room. 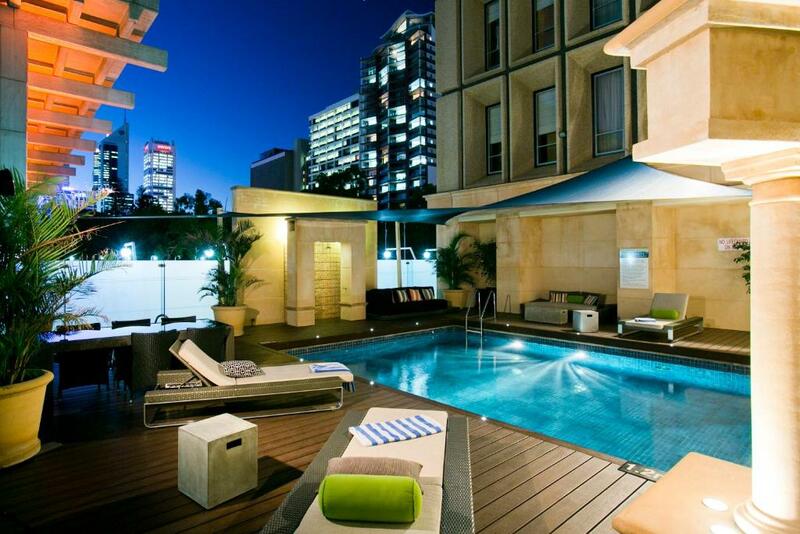 Unwind yourself from the stress and relax in one of the best hotels in Perth. 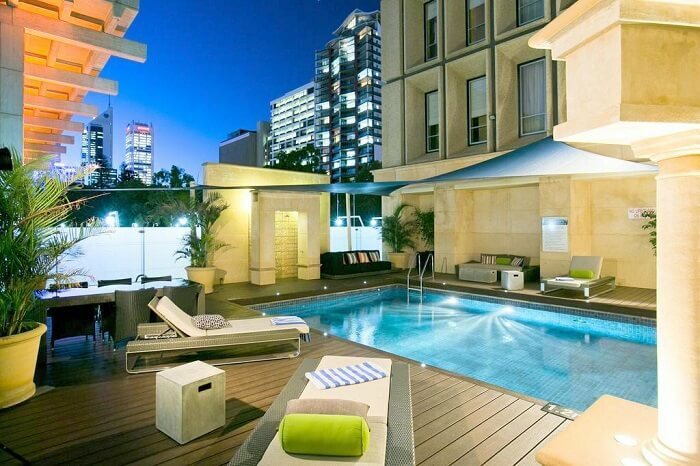 Being one of the 5 stars hotel in Perth, this resort is among the luxurious accommodation in Perth. Rooms are beautifully designed that feature handcrafted furniture and high ceilings. 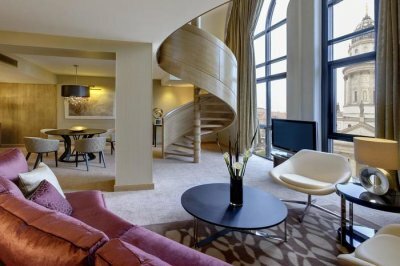 The luxe rooms and suites include free Wi-Fi and minibars, along with freestanding tubs and heated floors in the bathrooms. 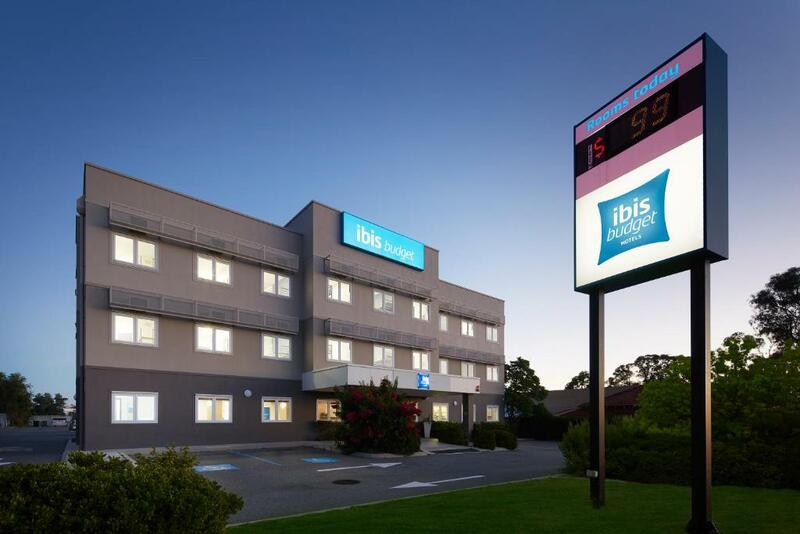 Situated just 2 km away IBIS is one of the budget Perth hotels near airport. 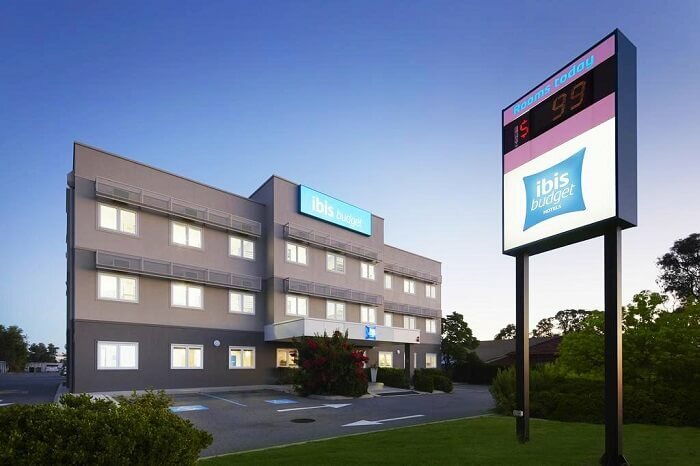 Offering comfortable rooms, delicious food, and amazing views, IBIS offers commendable services that can give any of the best hotels in Perth a run for their money. 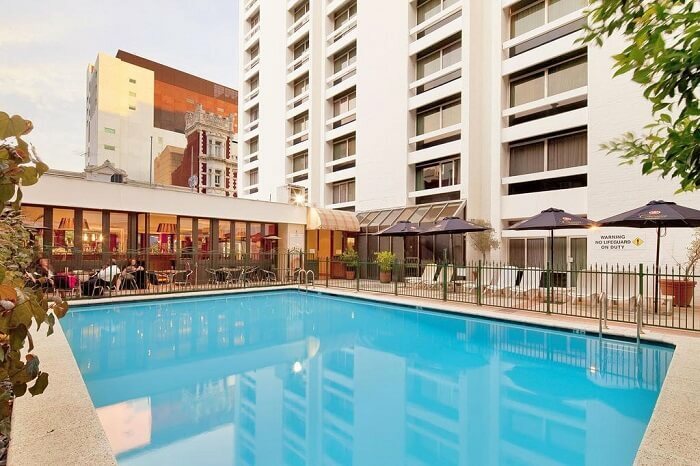 The Great Southern Hotel is one of the cheap hotels in Perth that is budget-friendly, and offers amazing accommodation options. The hotel is strategically located close to the shops and restaurants, and is located at a distance of just 13 minutes from the Perth railway station, and 2 kms from the Perth Convention and Exhibition Centre. 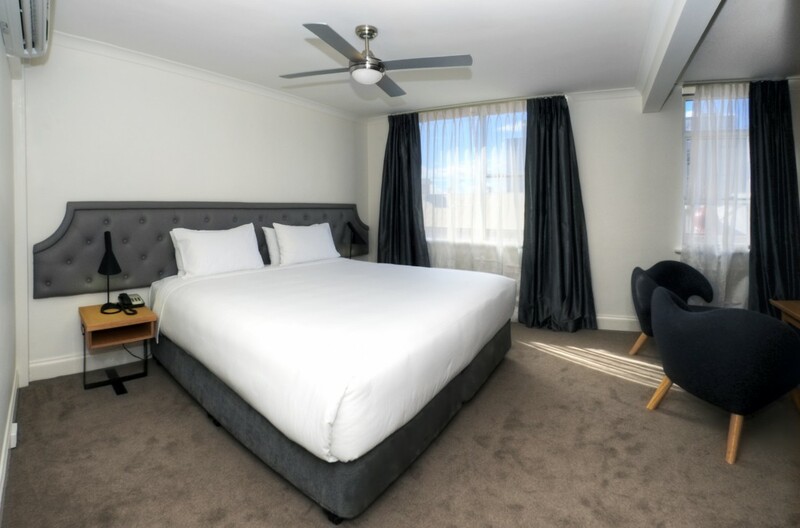 Conveniently located at a distance of 7-minute walk from Perth railway station, Seasons Of Perth hotel is much famed to be one of the best hotels in Perth. Living up to the expectations of global standards in terms of services and affordable rates, Seasons of Perth features an elegant decor along with modern furnishings, and great comfort. 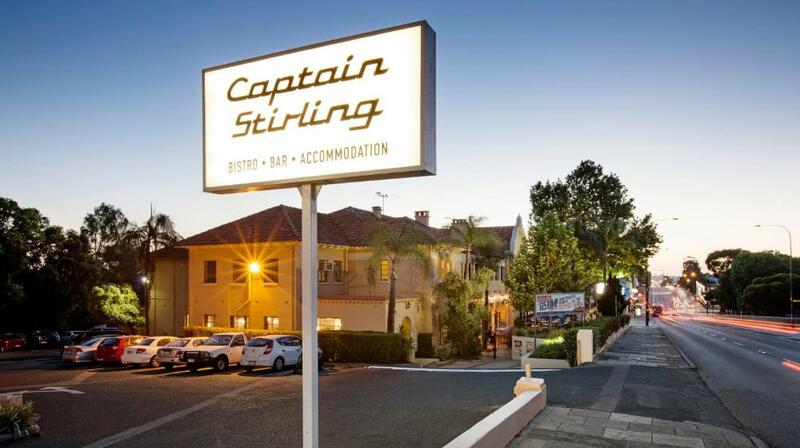 If you are looking for budget Perth accommodation, then Captain Stirling Hotel is the right pick for you. The airy, comfortable rooms offer free Wi-Fi, shared bathrooms and a delicious buffet for breakfast in a common breakfast room. 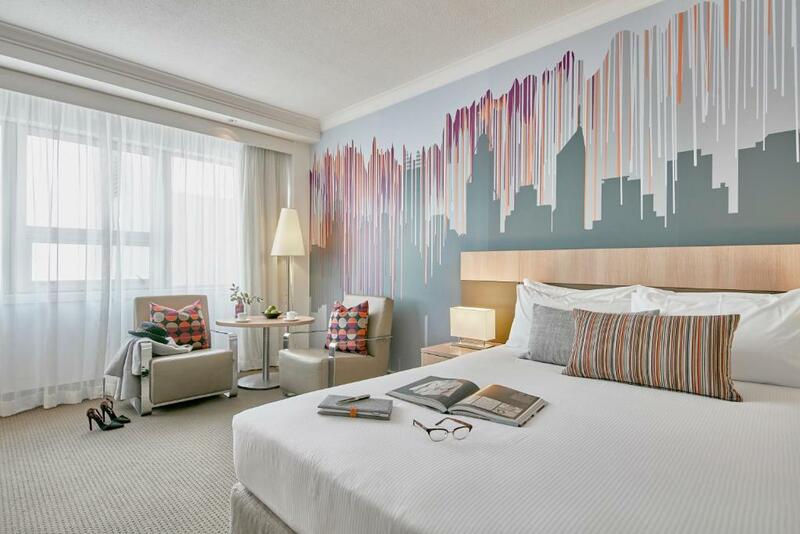 Letting you explore the city like a local, the hotel ensures an unforgettable stay to all its guests. 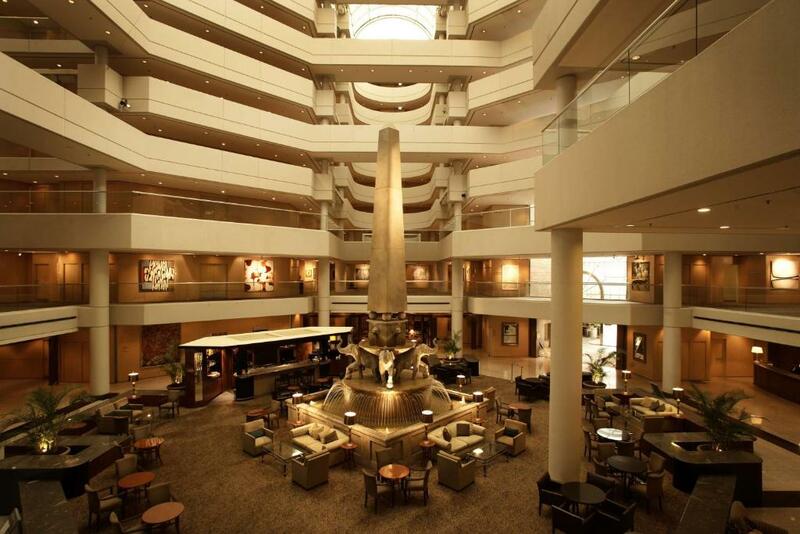 Hyatt Regency is one of the best 5 star hotels in Perth to stay during your vacation. Enjoy luxury at its best with their well-built spacious rooms and suites that add separate living areas, balconies, bathrooms with whirlpool tubs, and more. The place offers all the peace and quiet that one looks forward to on a vacay! 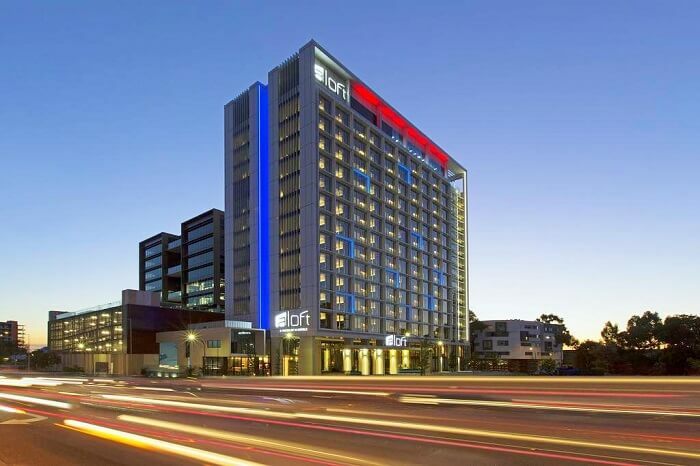 Considered to be one of the best hotels in Perth, Aloft Perth Hotel offers a great stay to travelers who are visiting this amazing city. 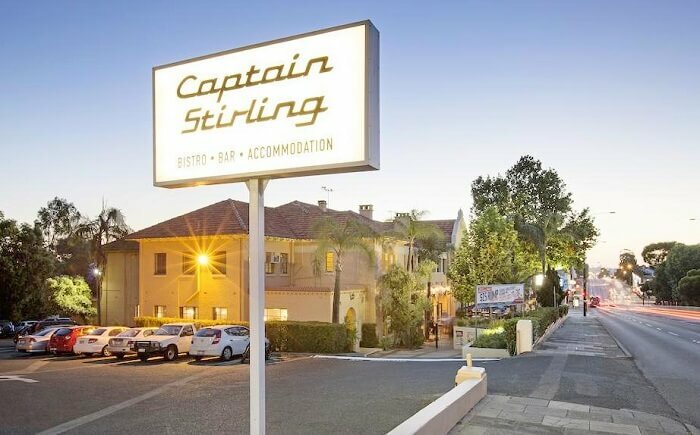 Located at a distance of just 11 kms from Perth Airport, it is considered to be a popular Perth accommodation due to its close proximity. The Duxton Hotel is one of the 5 star hotels in Perth where you can unwind and enjoy a luxurious staycation. 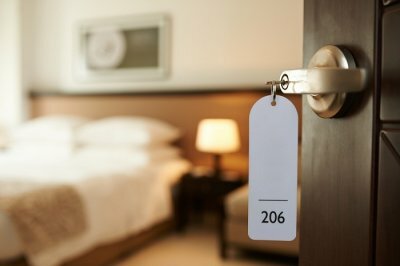 This hotel offers luxurious rooms with amenities such as mini bar, coffee maker, electronic lockers, and many such facilities. Apart from this, one can also avail the services of in-room massages, and spa treatments. So when are you planning to pack your bags? 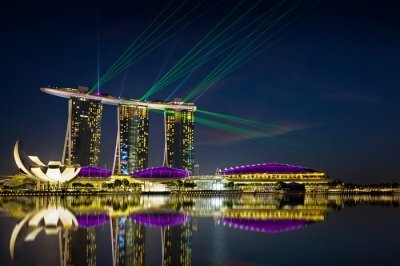 Choose to stay at any of these best hotels in Perth, and book one of the best Australia tour packages with TravelTriangle to experience peace and luxury on an unforgettable vacation!